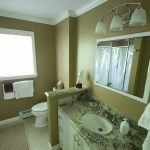 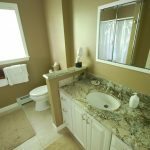 Great bathroom renovations that won't soak your budget! 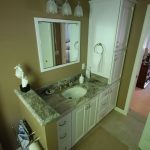 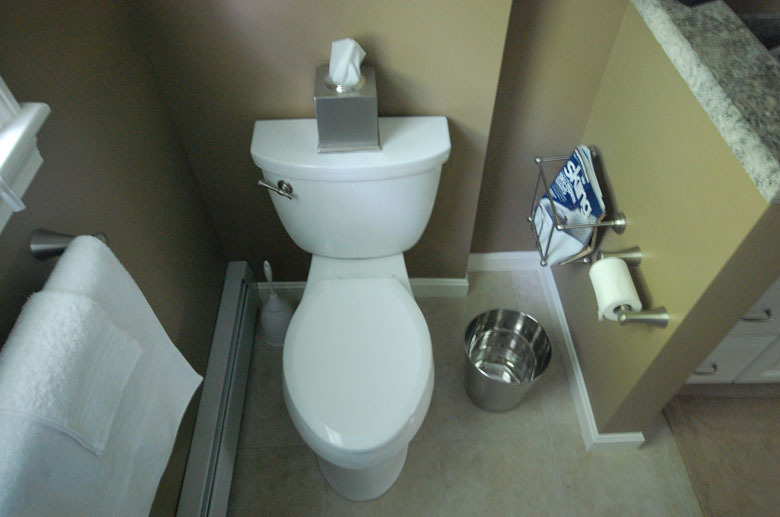 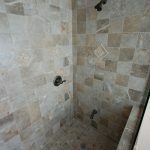 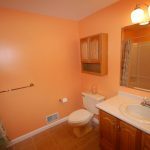 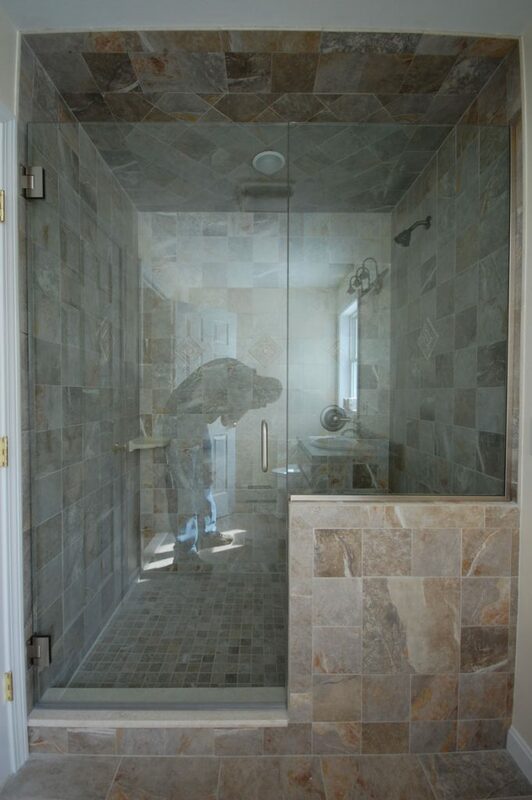 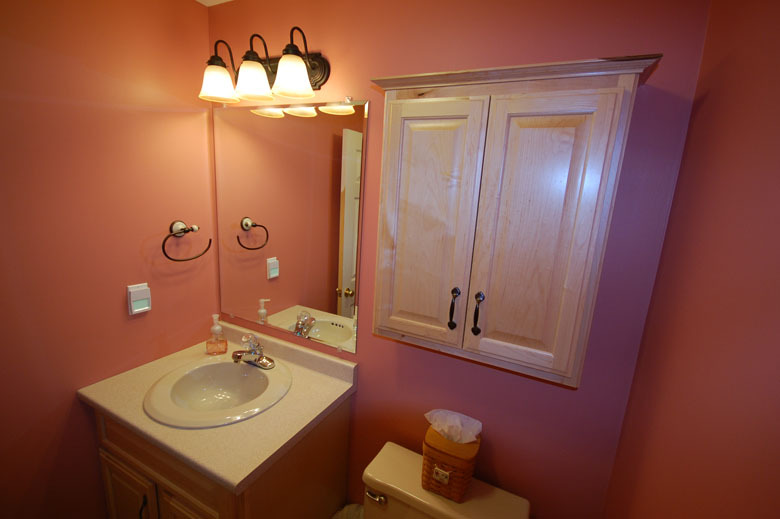 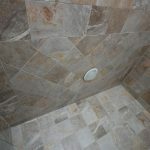 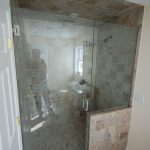 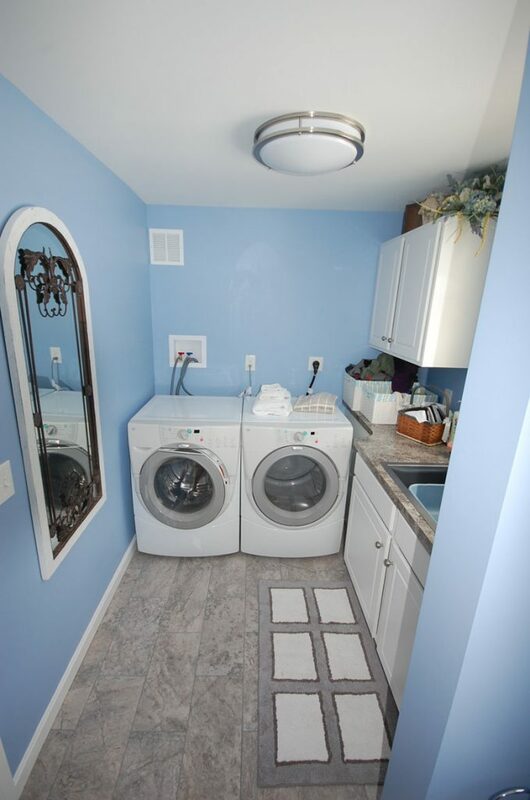 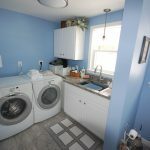 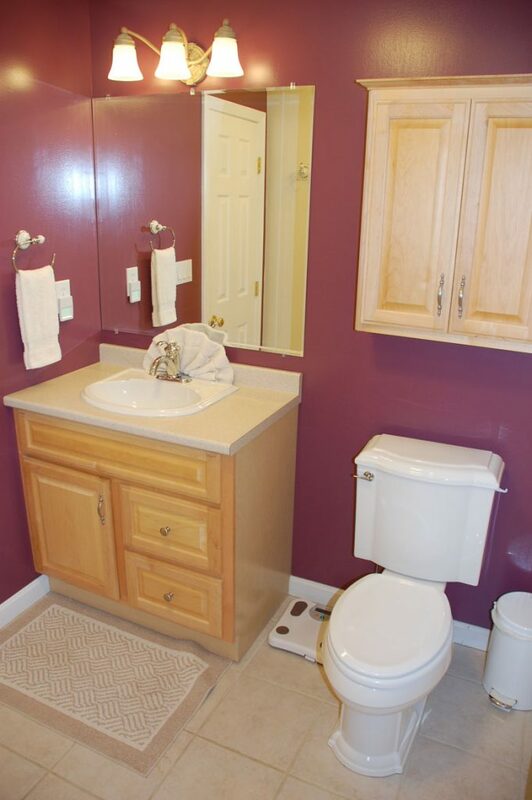 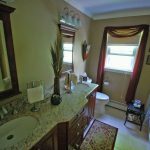 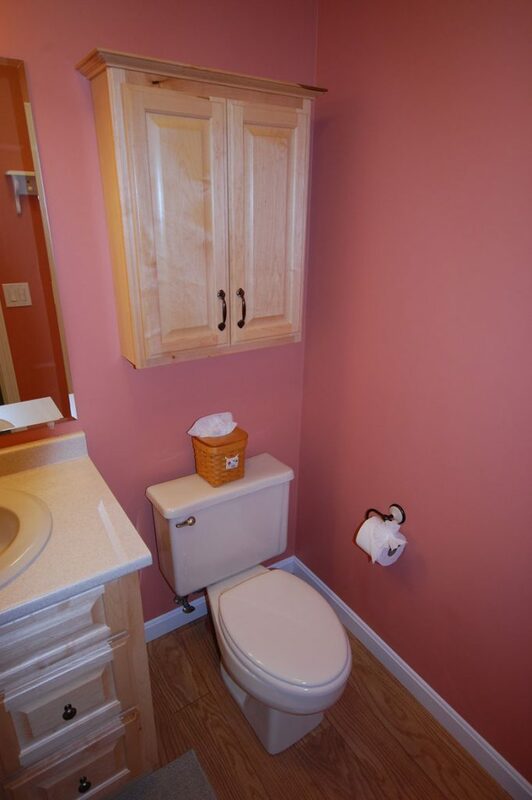 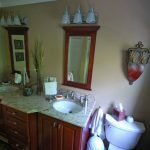 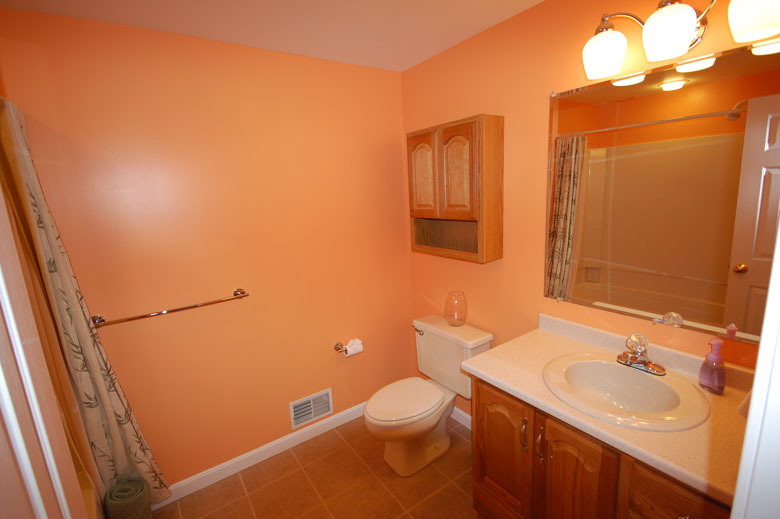 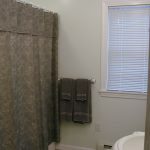 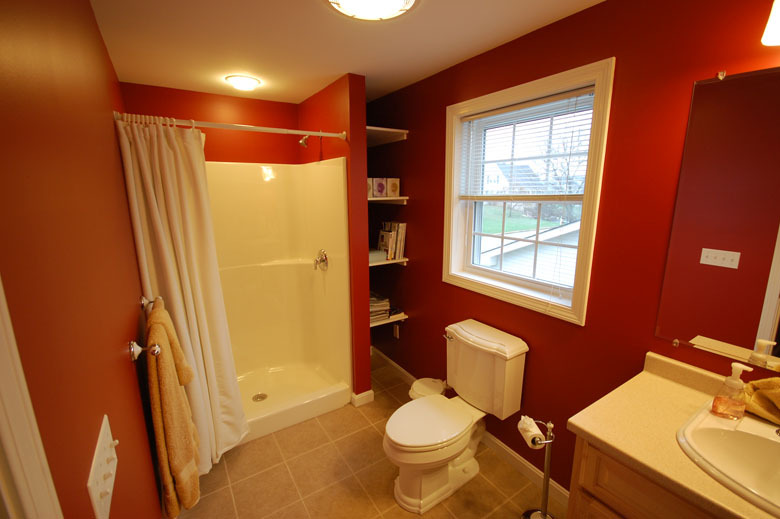 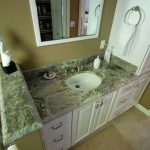 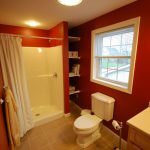 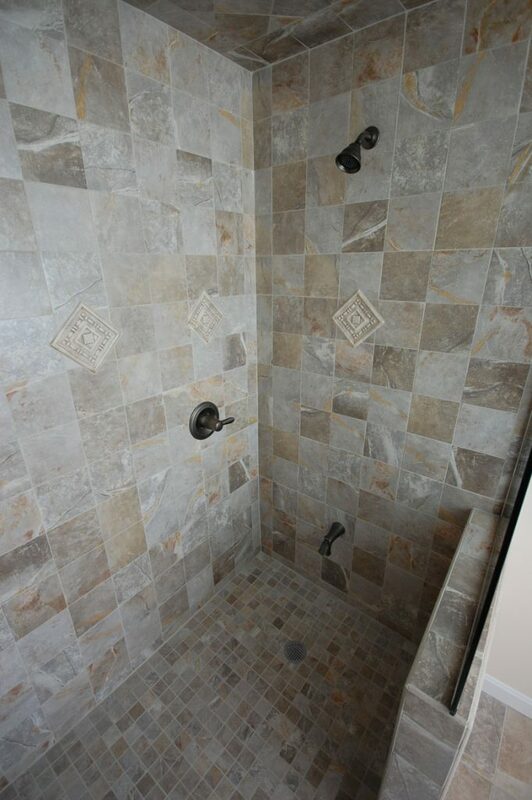 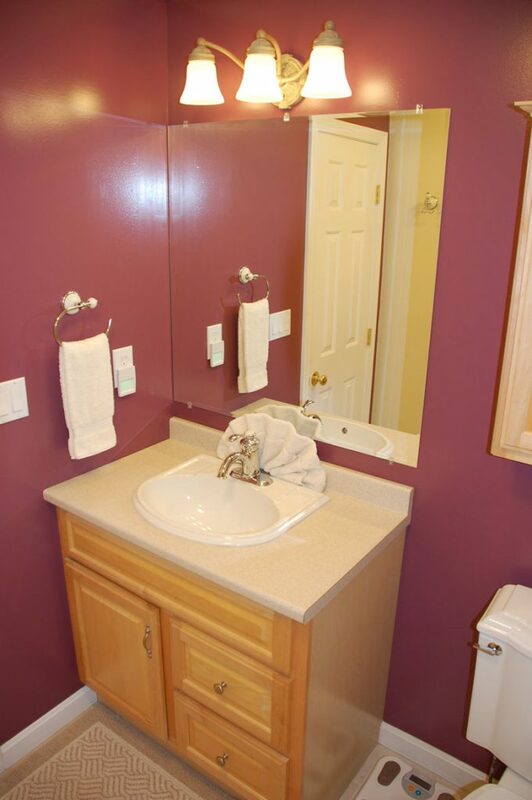 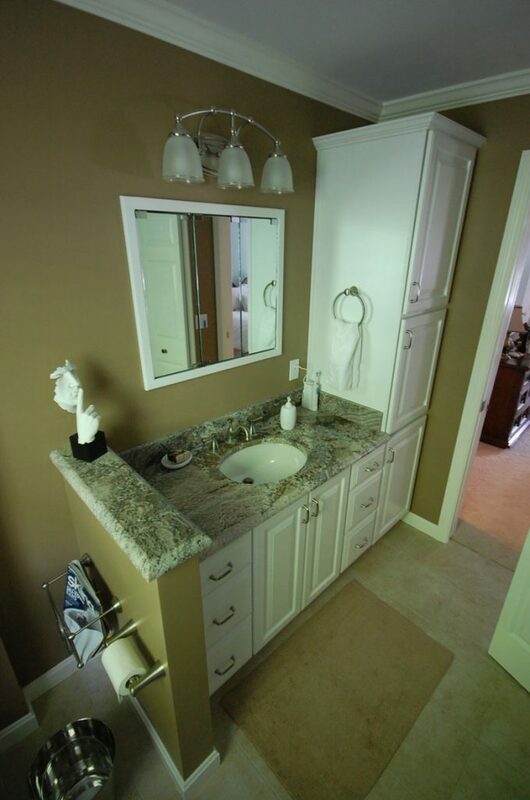 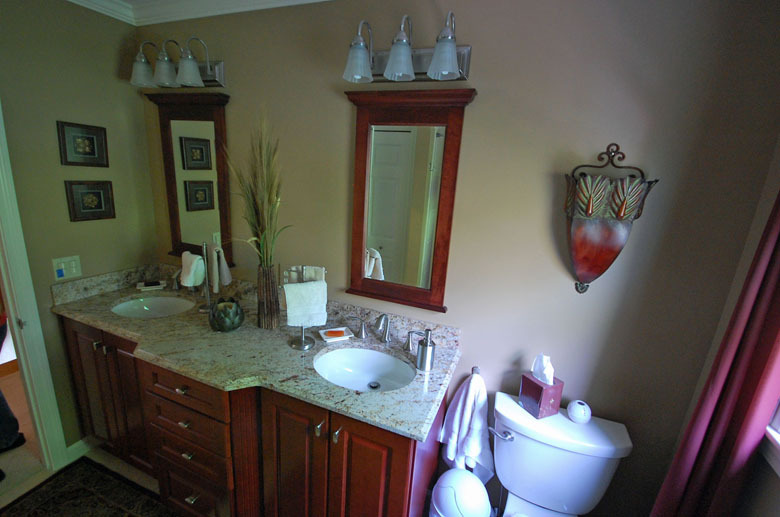 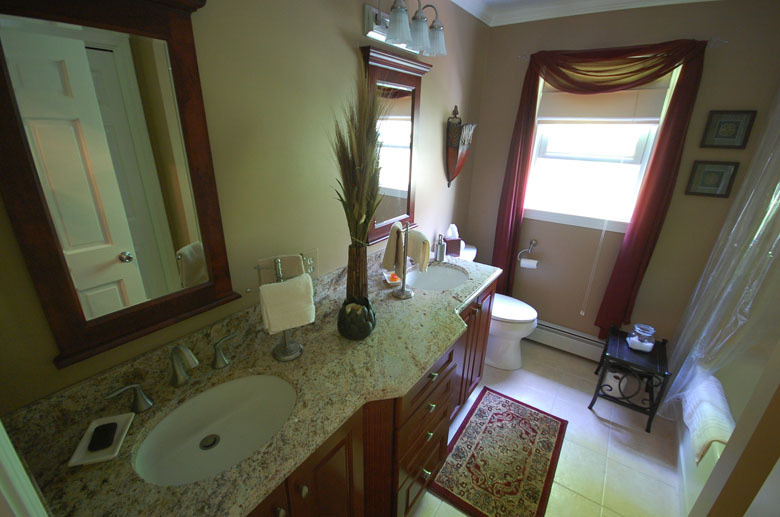 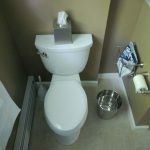 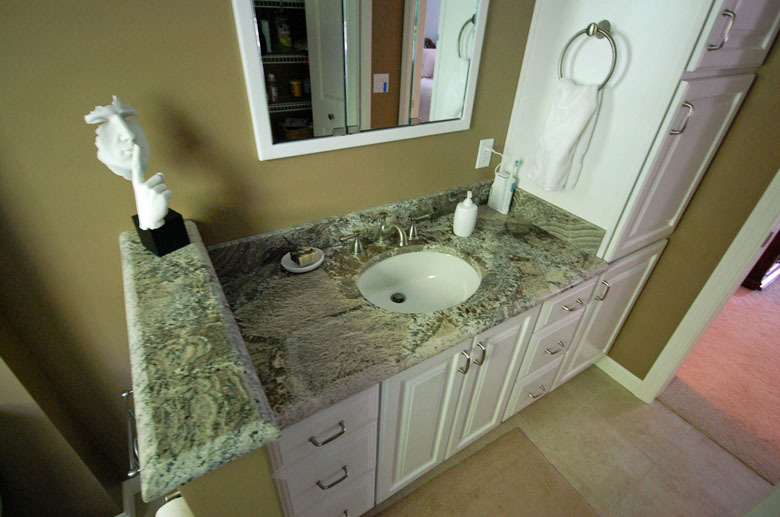 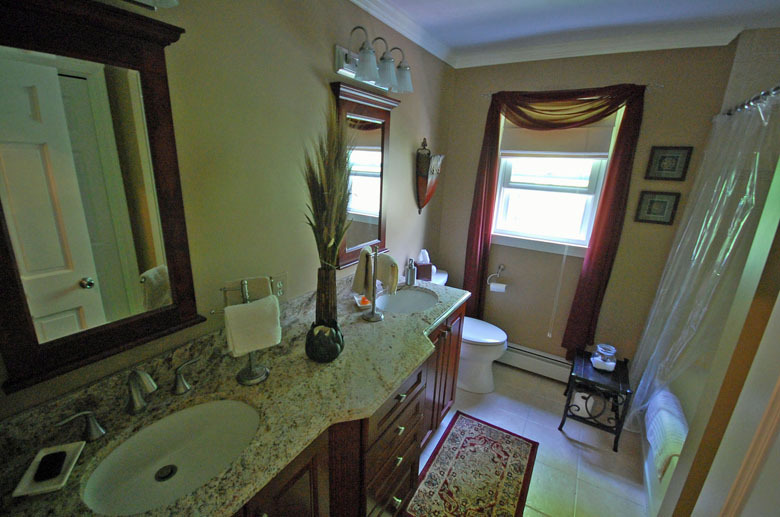 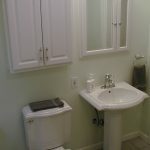 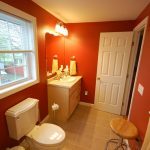 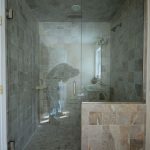 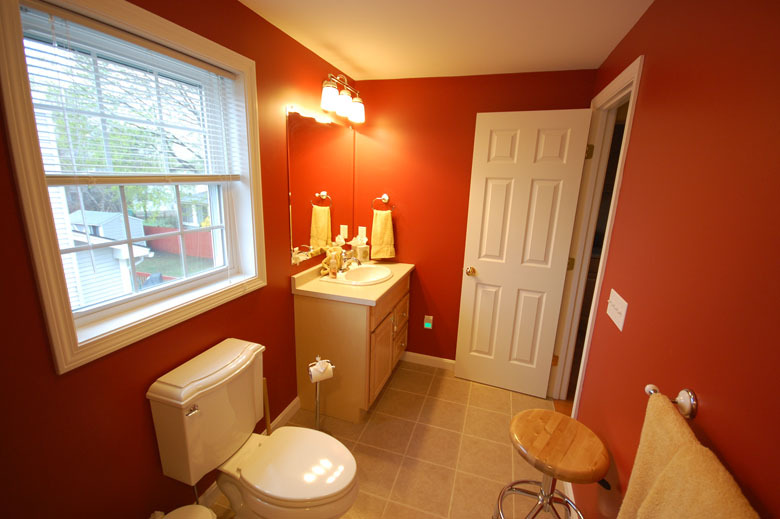 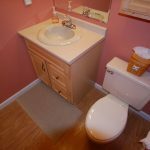 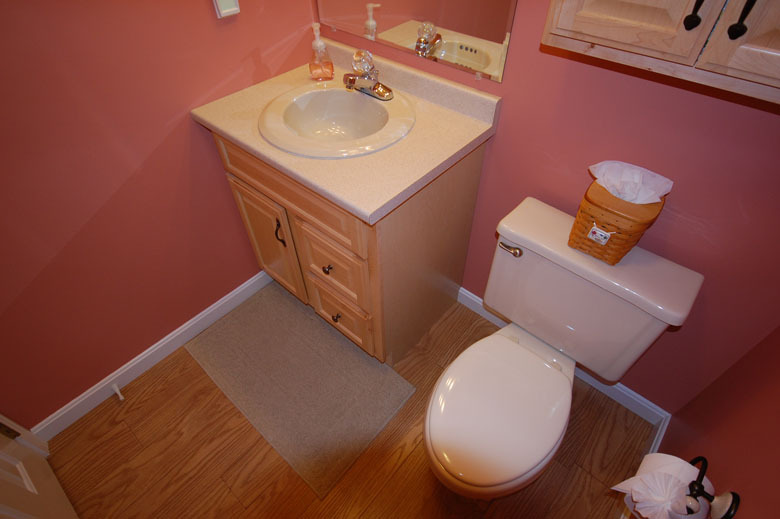 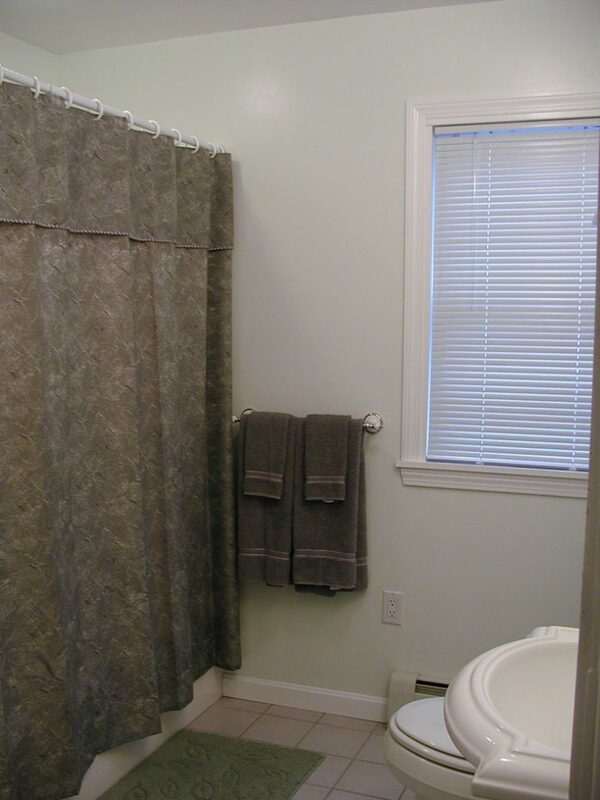 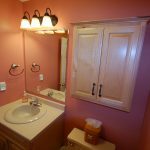 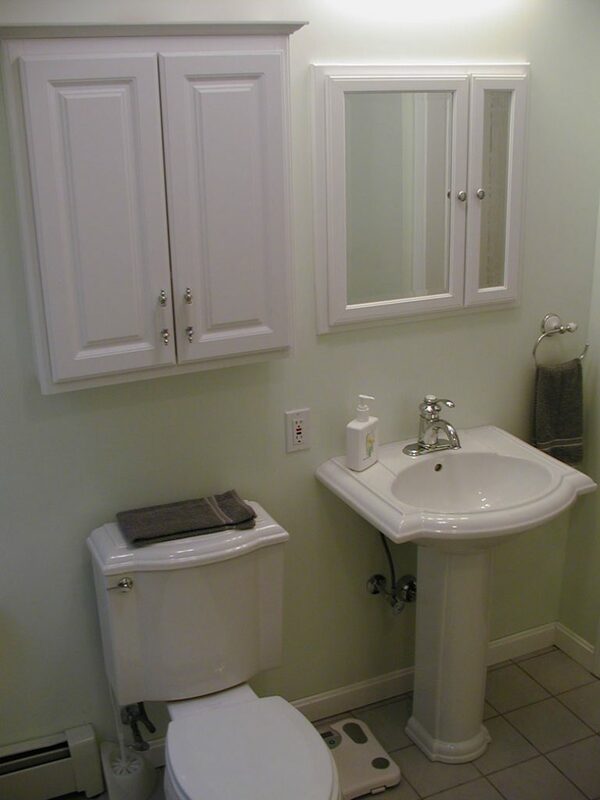 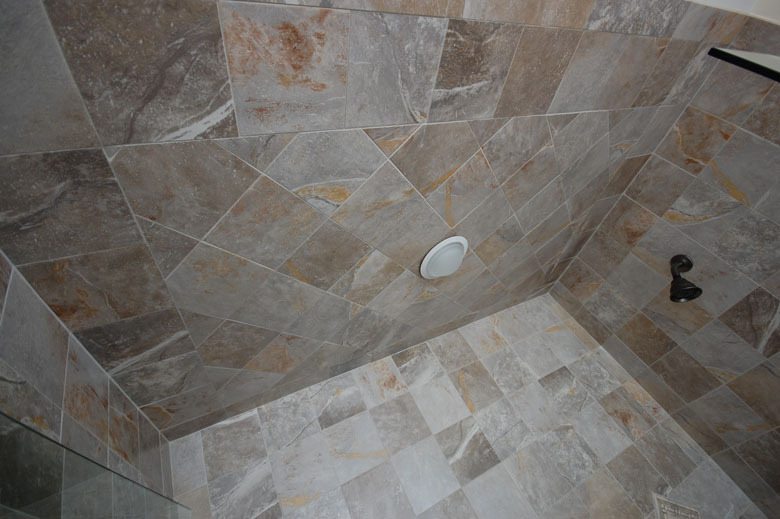 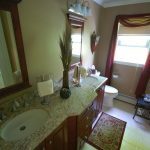 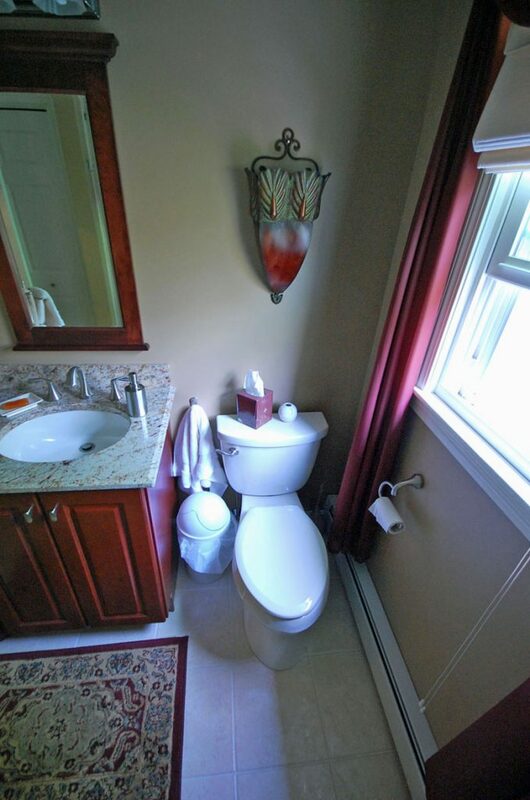 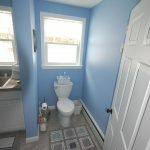 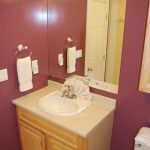 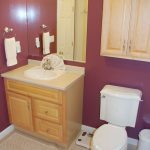 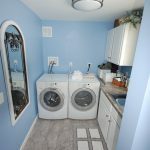 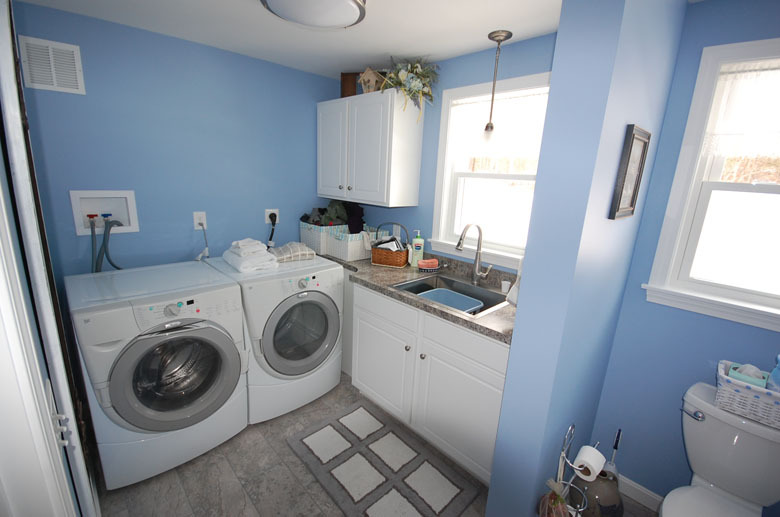 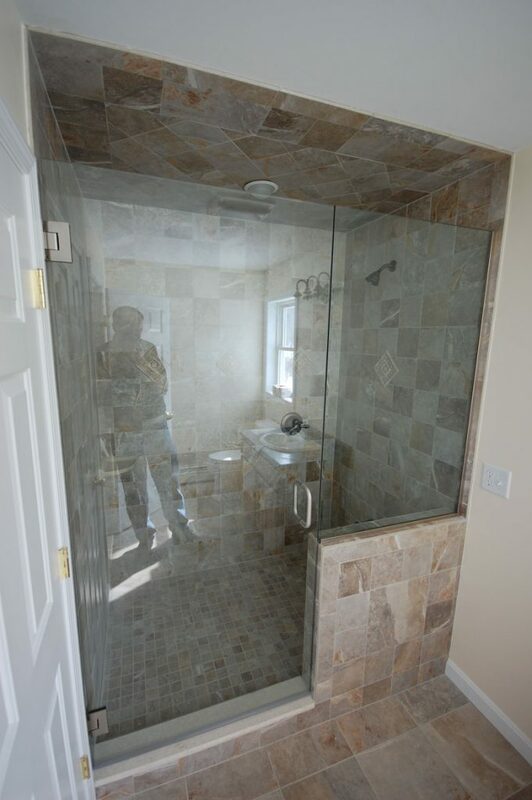 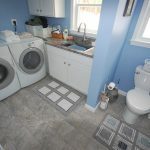 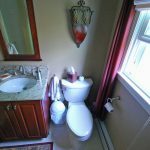 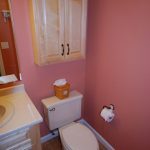 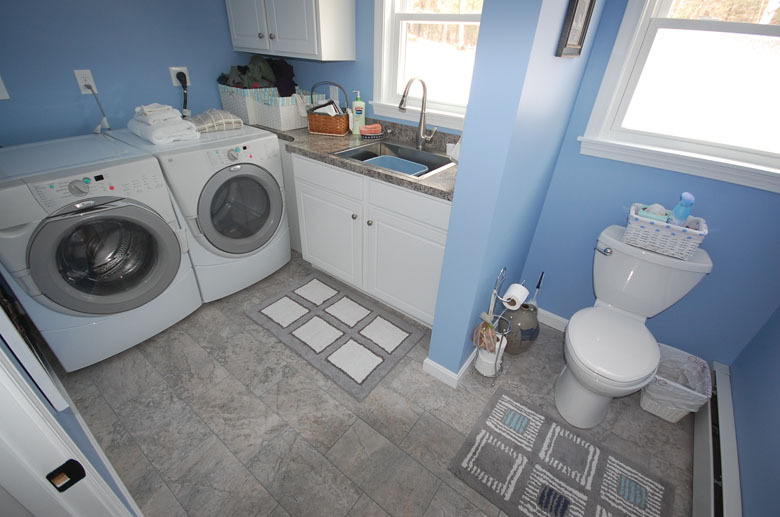 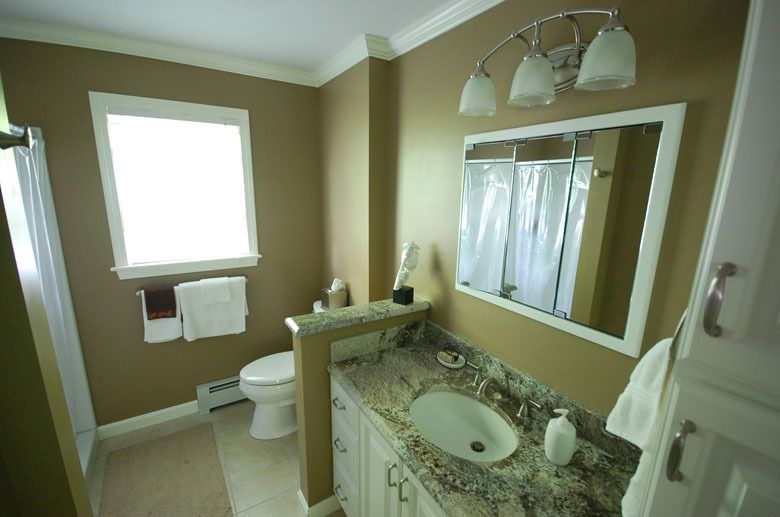 We do complete bathroom remodeling. 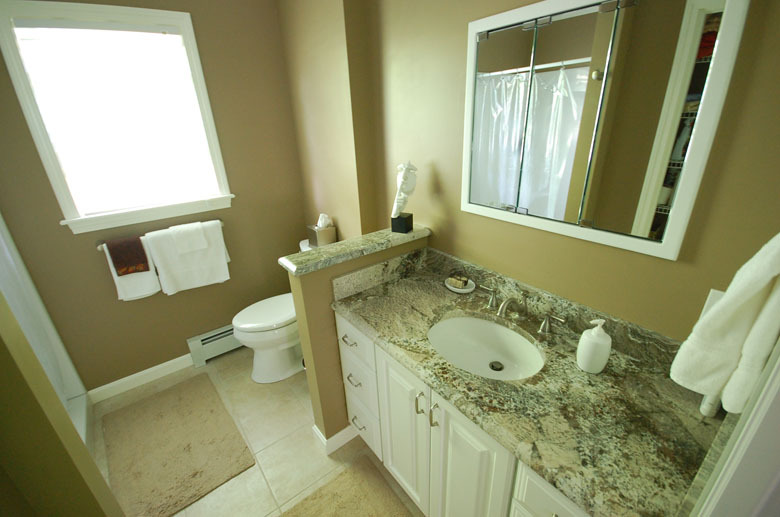 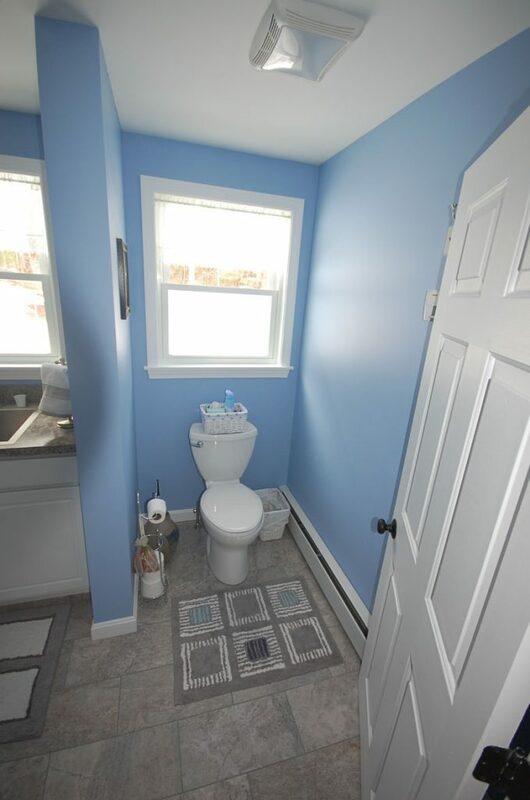 Let us design your new bathroom.